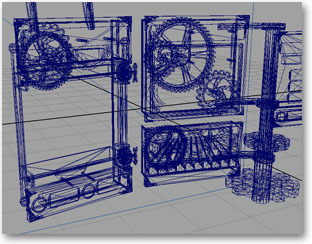 Cogs will launch on Tuesday, April 14, 2009! 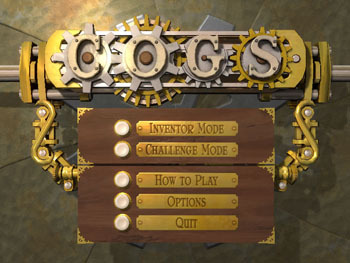 Players can download Cogs for the PC via Steam, the online game distribution service from Valve, Inc. A demo version will be available for free with the full version priced at $9.99. Steam was our first choice for online distribution. With an audience of more than 15 million worldwide, a high threshold for game quality and a strong reputation for customer satisfaction, we're happy to be partnering with Steam. The full Cogs trailer is finally up on YouTube! Be sure to select the high quality version (HQ button). We've added a message board to the site. Come over and sign up if you have questions or want to talk about the game! Read more about Cogs discussion forum up! Read more about Announcing Cogs!